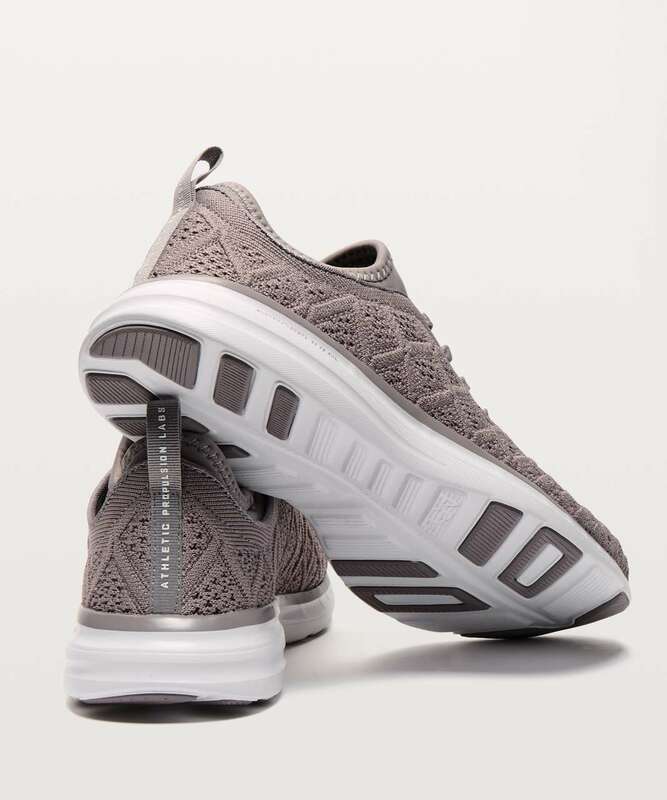 These training shoes get their name from their Phantom Lace Loops, two hidden holes in the tongue that allow you to tuck your laces out of sight. 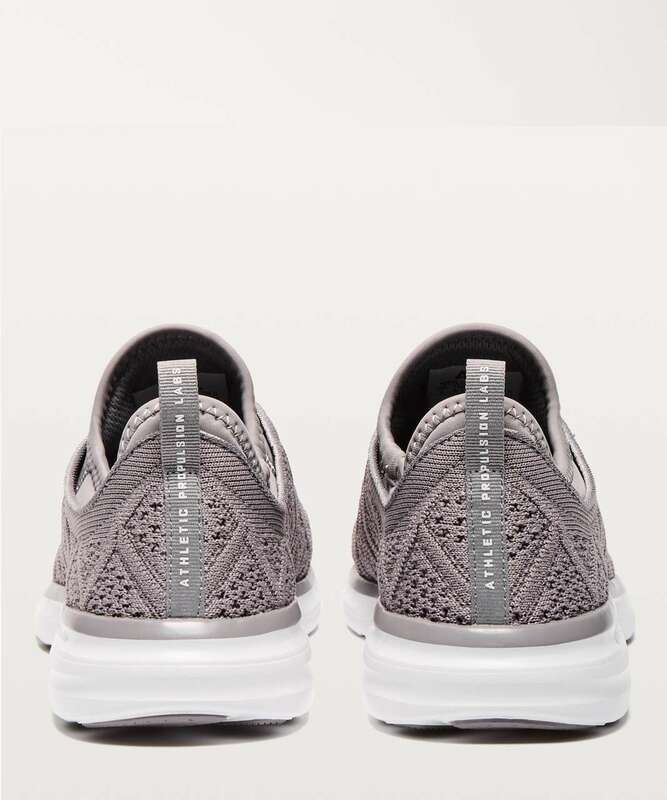 Made with APL’s stretchy TechLoom™ construction in the upper and a built-in neoprene tongue-and-collar, they fit as comfortably as a glove—scratch that, a sock—and give your feet unrestricted movement. 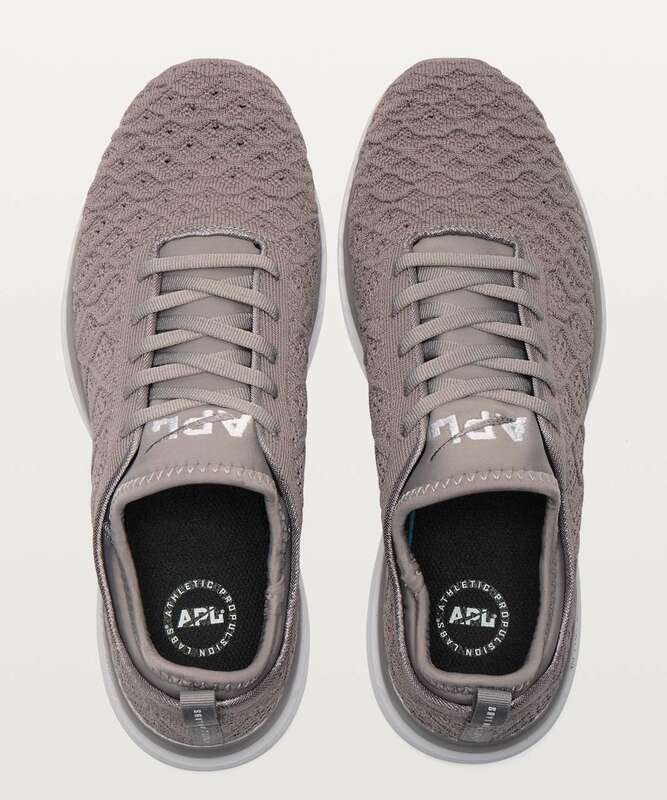 APL's original long-lasting Propelium™ sole technology is inspired by the shape of a feather, and since it uses less rubber than conventional athletic soles, your shoes feel featherlight on your feet.